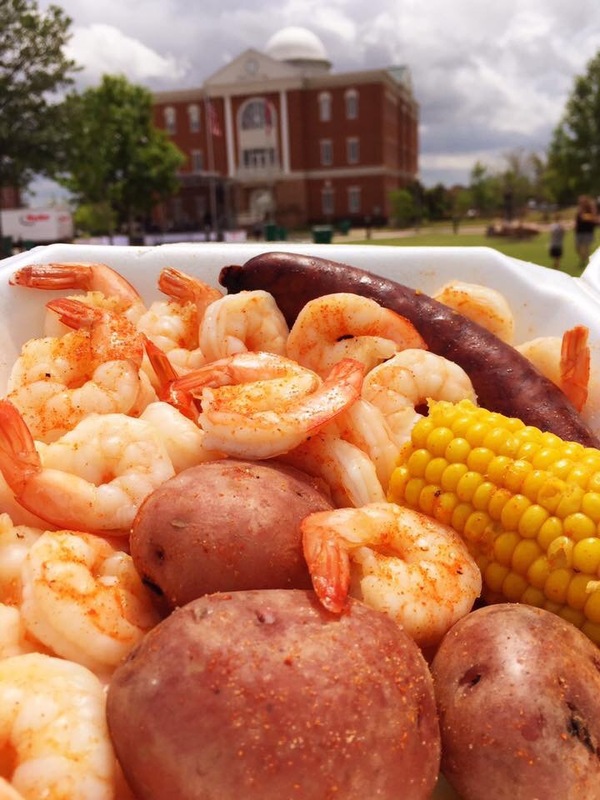 The 4th annual NOLEPUT festival was this April 21 & 22 in downtown Tupelo at Fairpark. 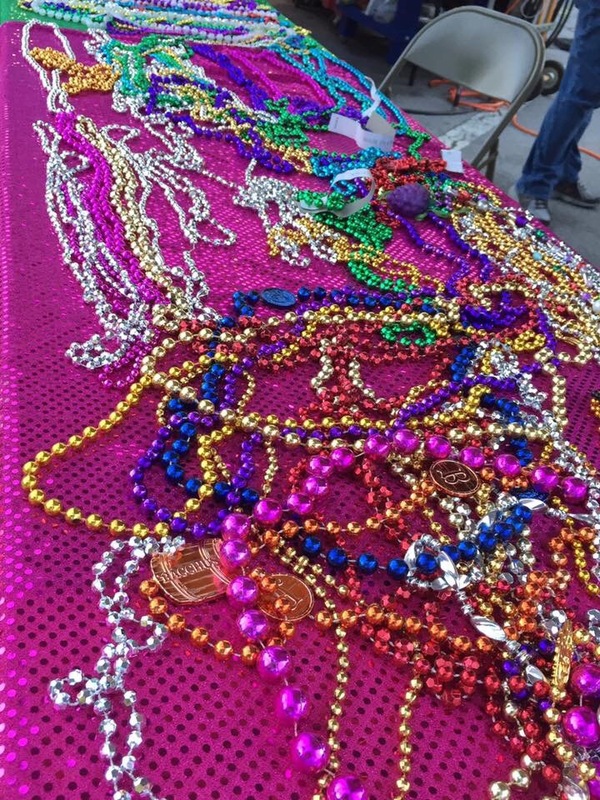 There was free admission, New Orleans style food, and more from local venders. Also, live entertainment all weekend, and inflatables for the kids! There was plenty of good food and fun to be had during the festival. For some New Orleans flavor, Tupelo’s own Mud Bugz was set up offering crawfish, shrimp, and spicy sausage with all the trimmings. 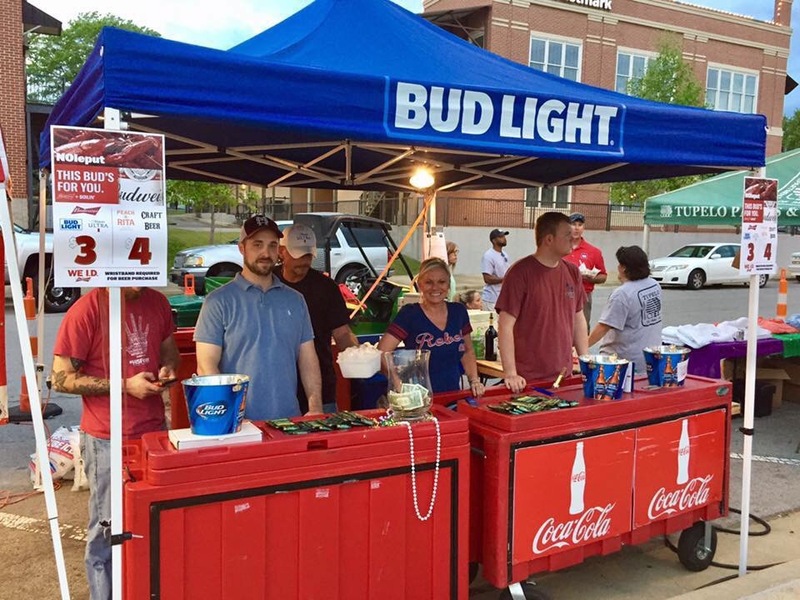 When your selections from Mud Bugz starts to heat up, Michell Distributing was there to help cool things down and keep the party going! 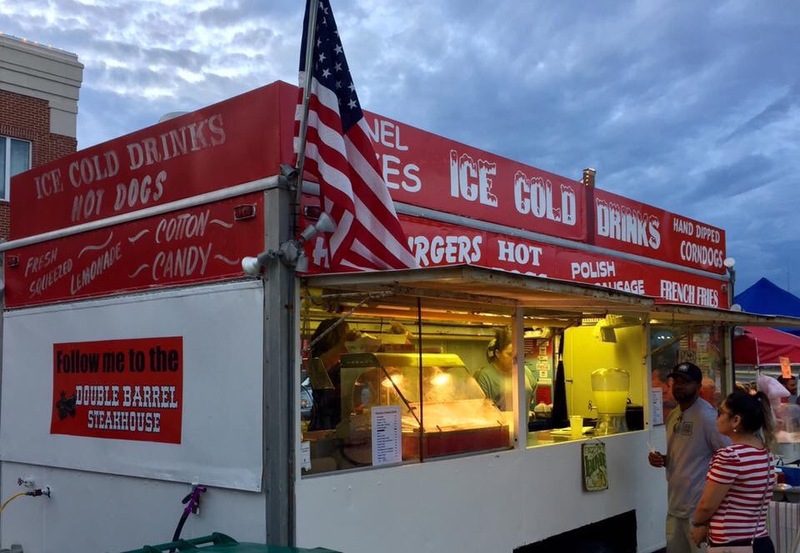 For a good selection of festival food, The Wooten Wagon was there selling everything from burgers, corn dogs, and funnel cake, to some of the best lemonade around. 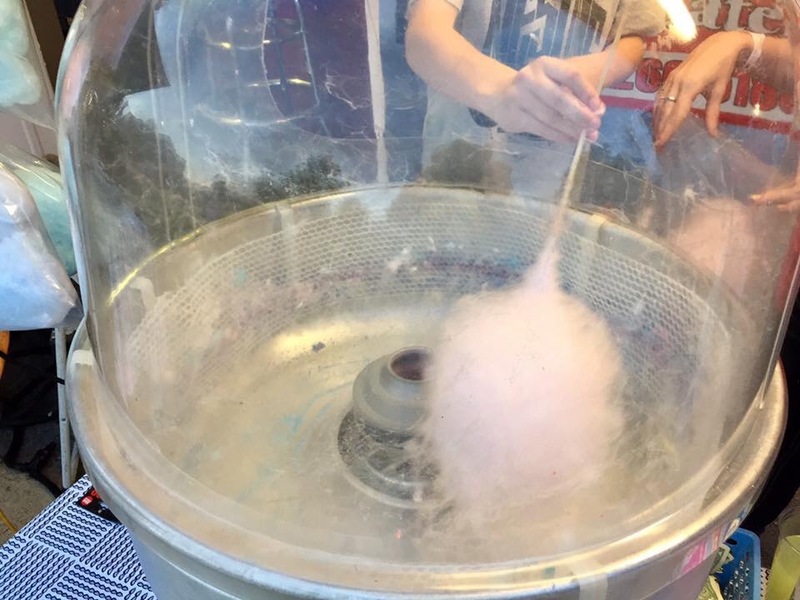 Speaks of the Wooton Wagon, they had an addition this trip, a cotton candy stand with an expert at the ready to serve up the sweet treat! 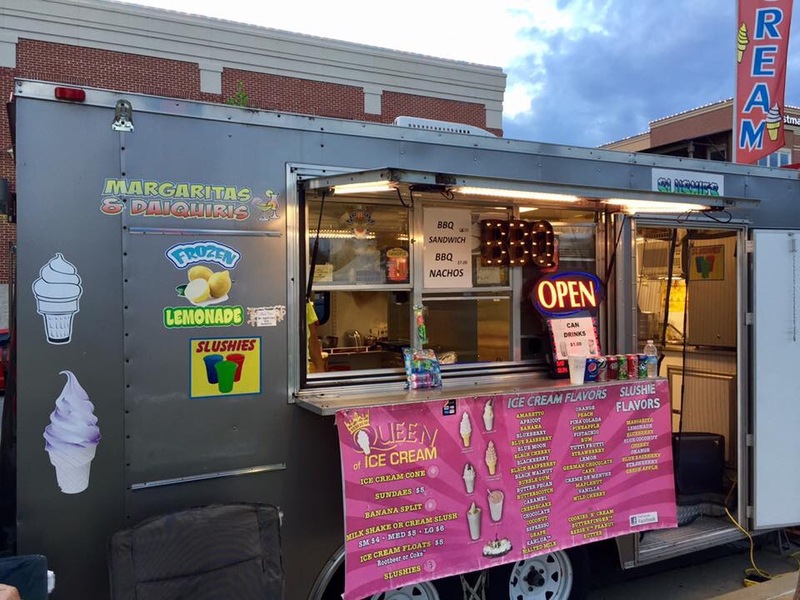 For one of the coolest venders at any festival, be sure to check out the queen of ice cream and all her assorted flavors. As with any outdoor event, weather plays a major factor. Although Friday turned out to have nice weather for fun activities in the park, Saturday night’s events were dampened by overcast skies and occasion showers and cooler weather. Some wondered if the event would be canceled due to inclement weather. I can say that this was definitely not the case! 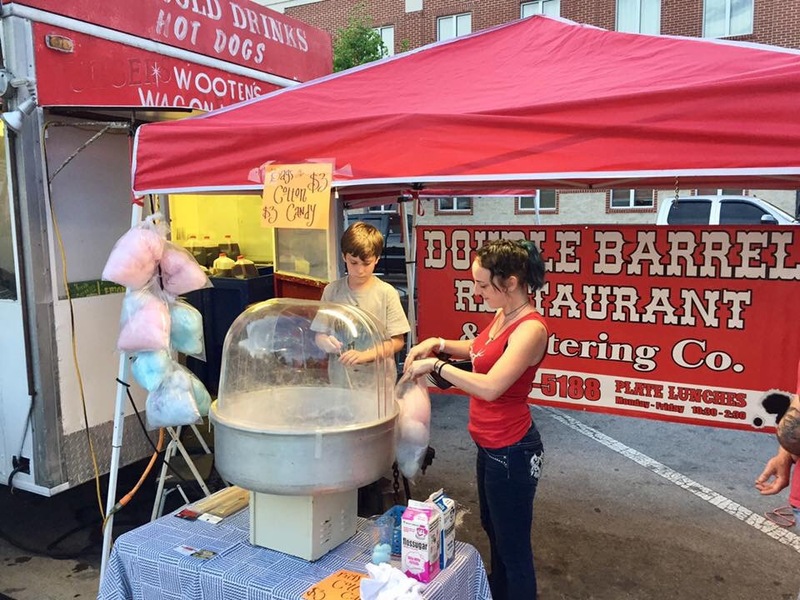 Although, Saturday’s attendance was sparse, there was Festival food, fun for the kids, and music all day and night. 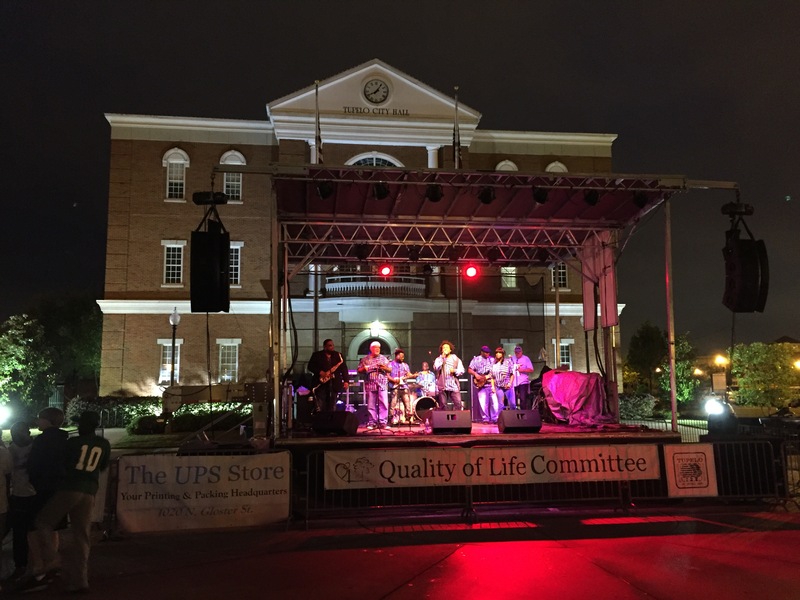 Folks, Tupelo offers many festivals throughout the year to bring the community together and showcase our local talent. 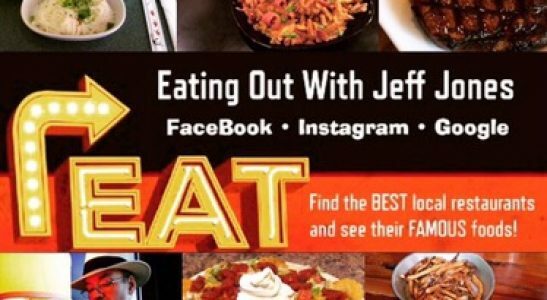 Visit whenever possible, eat good food, listen to some great music, and just have some fun in the All American City. See y’all there!